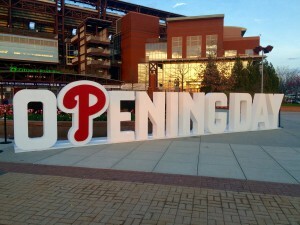 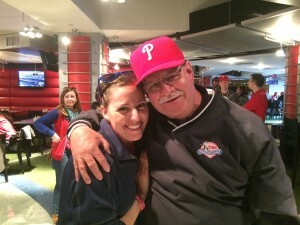 More than 50 Phantasy Camp Alumni and Staff Members joined the Philadelphia Phillies on Opening Day at Citizens Bank Park. 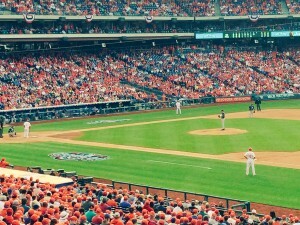 Under beautiful blue skies and nearly-perfect temperatures, our hometown team took on the San Diego Padres and our very own Phantasy Camp Commissioner Mickey Morandini make his home-opener debut as the team’s 1st Base Coach. 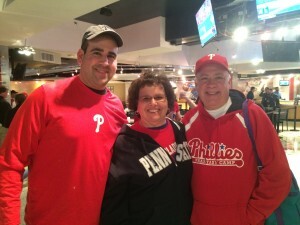 After the game, Phantasy Campers and Staff Members convened in the Diamond Club for a special reunion. 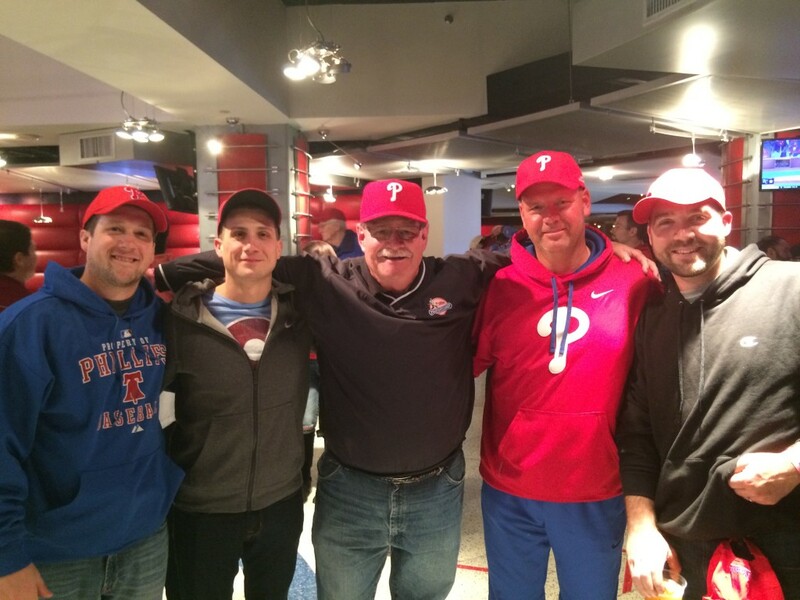 Those who attended were treated to all of the luxuries of the premier seating area, and had a chance to catch-up with fellow phans, campers and teammates.